“One of the most common – and at times most compelling [critiques] – is that Abiy is a populist in the mold of Turkey’s Recep Tayyip Erdogan, India’s Narendra Modi, and U.S. President Donald Trump. It’s a critique worth contemplating; it also happens to be wrong,” the author, Tom Gardner says on the magazines ‘Argument’ section. The article argues that unlike populists, Abiy offers “reconciliation, not division” and that his philosophy of “medemer” which means “unity” or “togetherness” ended schism in the Ethiopian Orthodox Church and he welcomed opposition groups, once declared terrorists by his predecessors, to peacefully take part in the country’s politics. “Calling him a populist is intellectually sloppy; it fails to stand up to scrutiny and simply echoes the words of his internal party foes,” the magazine said. 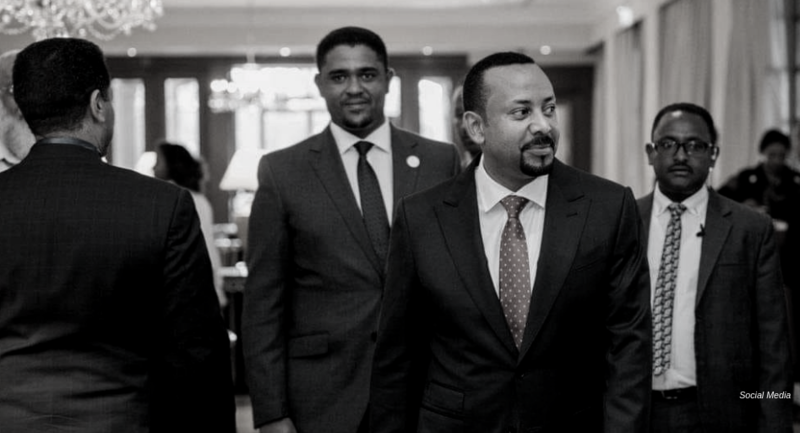 Abiy does not fit to the definition of populism, the article argues, because he does not attack this or that group in the name of the people and does not offer “quick fixes” to the complex problems in the country.